Your quest is over, you have reached the right place for Land Rover engines. 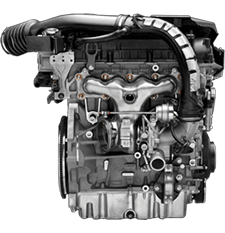 Buy Engines promises to get you the cheapest quotes from the industry's most trusted engine suppliers; all you have to do is enter your registration details and we will know what engine is compatible for your need. Your request is forwarded to all the suppliers in our network and the members who have your Land Rover engine in stock will offer the quotes. All of this takes place automatically online within no time and you can compare the prices and buy from the supplier who offers the cheapest prices. This not only saves you a lot of time but also makes sure that you are getting the best deal.